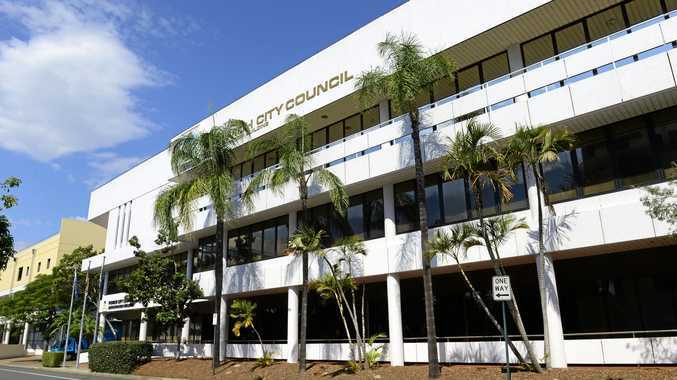 THE fires of digital innovation have intensified in the state's fastest growing city with Ipswich City Council winning the Local Government Managers Australia (LGMA) Queensland Award for innovation. Council claimed the award in recognition of its commitment to digital technology, entrepreneurship and innovation at Fire Station 101, Australia's first fully council-funded startup hub. LGMA judges recognised Fire Station 101 as "cutting-edge", adding "this has not been seen in Queensland councils before, certainly not in this format". Mayor Paul Pisasale said Fire Station 101 had been a runaway success since opening in March 2016, redefining and reshaping Ipswich's innovation landscape. "Fire Station 101 proves local government can ignite and support real innovation," Cr Pisasale said. Since opening, Fire Station 101 has attracted 70 startup members, spawned 15 new digital technology companies and delivered 110 events attended by 1230 people. A young entrepreneur program has been established in local high schools and seed funding for multiple prototype developments secured. 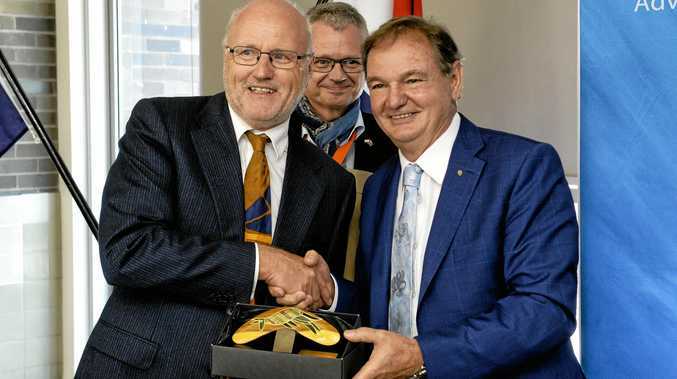 "These achievements are all the more remarkable when you consider prior to Fire Station 101's opening a Regional Queensland Startup Ecosystem Report registered just five startups in the Ipswich Region - the lowest startup density ratio of all regions compared," Cr Pisasale said. "Startups at Fire Station 101 are working across innovative industries including Virtual Reality, Augmented Reality, Internet of Things and Social Entrepreneurship, with members at various stages from pre-revenue to securing capital for global scale-up. "Through targeted community workshops we are also reskilling and retooling our existing workforce to take advantage of the opportunities the digital technology economy presents. "Ipswich traditionally derived its growth and prosperity from mining, manufacturing and the railways. "However, some time ago council recognised these industries were in decline and that while they were strong job generators in years gone by, they will not be the industries where jobs are created in the future. "In response, council is driving a City Digital Transformation Agenda that is about not only integrating technology into our business to drive efficiencies and improve service delivery for residents but also readying the broader community to thrive in a digital future. "Fire Station 101 is the factory for this innovation agenda, serving as an incubator space to support entrepreneurs and their ideas, an accelerator for new businesses, a co-working space and a community hub. "This is about unlocking economic opportunities, creating jobs and delivering meaningful social change through innovation."